NDX Albensi has provided a complete and diverse range of products for more than 35 years. 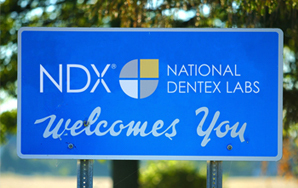 Using advanced systems in 3D scanning, 3D printing, and 5-axis precision milling systems enables our technicians to focus on greater aesthetics, accurate fit, and increased quality making NDX Albensi a premier provider in the dental industry. 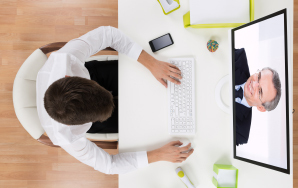 By customizing a comprehensive digital workflow, we can deliver more competitive pricing and quicker turnaround times.